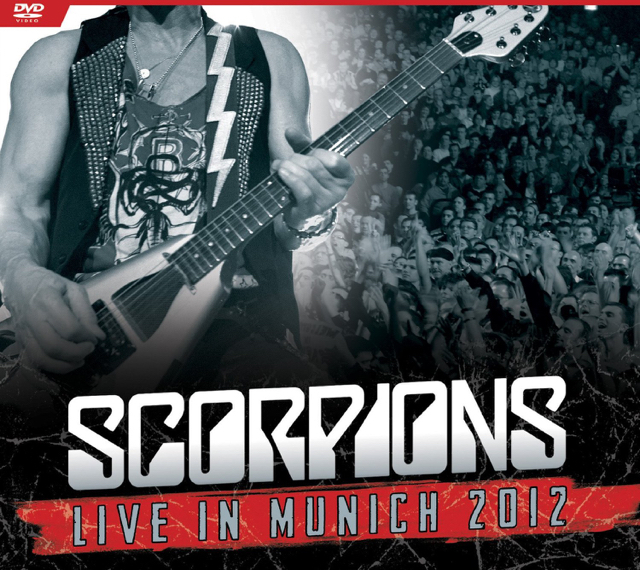 Due September 30, the set captures the German rockers in a homecoming event at the Olympiahalle in Munich on December 17th, 2012 which doubled as the final concert of the Sting In The Tail world tour in support of their 2010 album of the same name. The event was originally billed as the group’s farewell show following a January 24, 2010 announcement that they would retire after 45 years of performing. 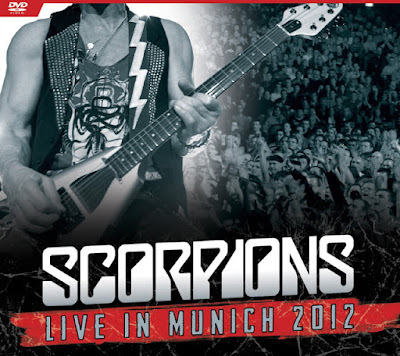 Just a few weeks after completing the tour and the final Munich concert, The Scorpions announced that they had changed their minds and would continue to move forward as a band. A full tracklist can be found below the video.